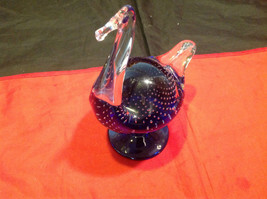 Signed Leo Ward 1991. 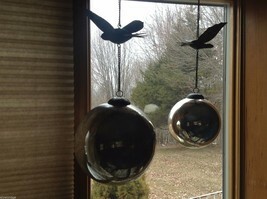 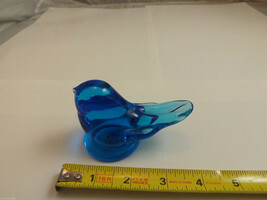 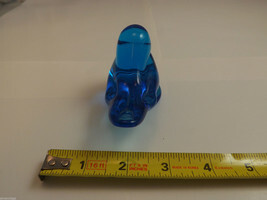 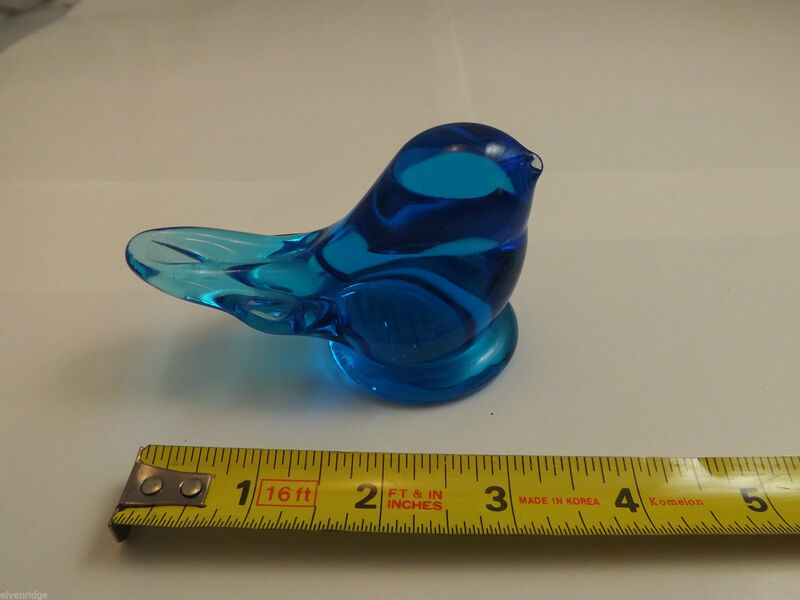 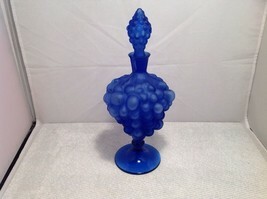 Great condition blue glass bird, no cracks or chips. Measures 2 1/2"(H) x 1 3/4"(L) x 4"(W).